One of the biggest nights in the food world, The James Beard Foundation Media Awards, took place April 27 at Chelsea Piers in New York City. Hailed as “the Oscars of the food world,” this prestigious ceremony shines a light on the industry’s biggest food media personalities—cookbook writers, journalists, food editors, and television hosts. Two of the most recent winners have paid visits to the Free Library of Philadelphia’s very own Culinary Literacy Center (CLC). 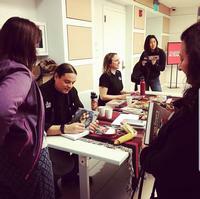 Chef Sean Sherman paid a visit to the CLC in November 2017 to discuss his cookbook, The Sioux Chef's Indigenous Kitchen. Sherman won the award for Best Book in the American category. 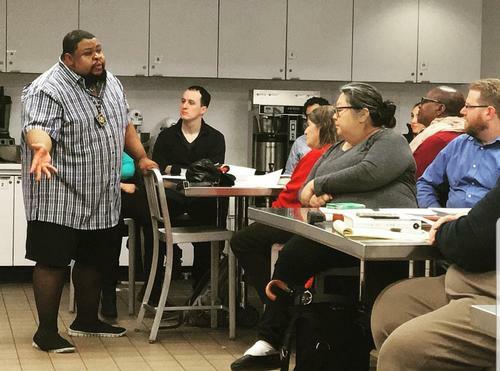 Another CLC alum was food historian Michael Twitty, who talked about his bold new book, The Cooking Gene, in a two-day event that took place this past March. Twitty won two awards at the ceremony, including Book of the Year. His big win also made history, as he became the first African American to win the Media Award for Book of the Year! 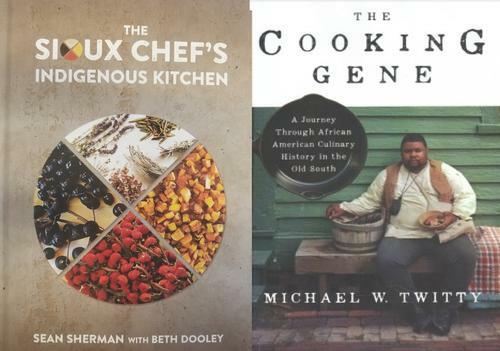 The CLC is proud to witness such accolades for these two authors and cooks. It seems that the CLC could possibly be a good luck charm! For all the up-and-coming food writers out there, maybe you should consider visiting our Culinary Literacy Center on your next book tour—just saying. Add a Comment to Culinary Literacy Center Presenters Win Big at "The Oscars of the Food World"